✅ Trip Verified | Guangzhou to Sydney in business class. 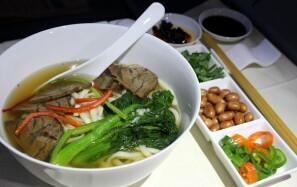 The flight attendants were very professional and friendly, and the food was good. Just one hiccup along the way. I cut my finger onboard, and I asked a crew to give me some Band-Aid. She told me there was none which equipped onboard , but she had some of her own. I was very grateful, but I also felt it was kinda strange. It should be something in those medical kit they have. ✅ Trip Verified | Wenzhou to Sydney via Guangzhou. I had to wait for two hours at Wenzhou because of heavy rain in Guangzhou. I was worried about the miss of subsequent flight. Thanks to the steward, I was arranged the first to get off the plane for transfer and the transfer procedures went smooth. 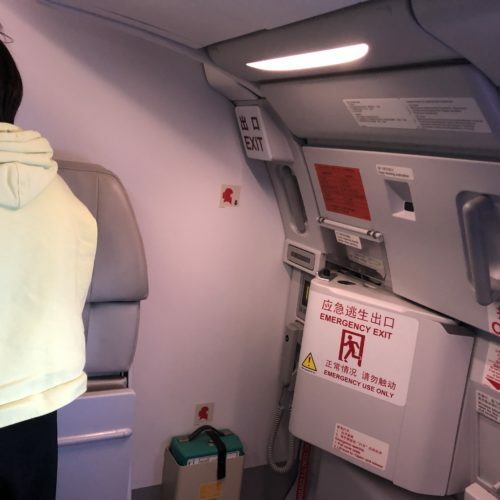 When my flight from Guangzhou to Sydney, so strange that all the toilets on the left side of economy class were not working. Though the flight attendant explained to passengers and asked us to queue on the right side to go to the toilets. 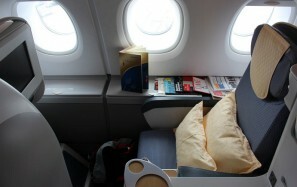 I am satisfied with the food, entertainment system and cabin service. Hope the airline could do double check the equipment on board to ensure safety of all passengers. ✅ Trip Verified | Sanya to London, the flight was smooth, the service was outstanding. 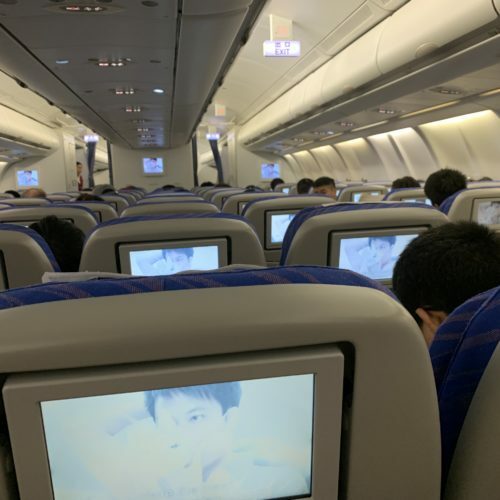 It was not a busy flight, so it’s very quiet. 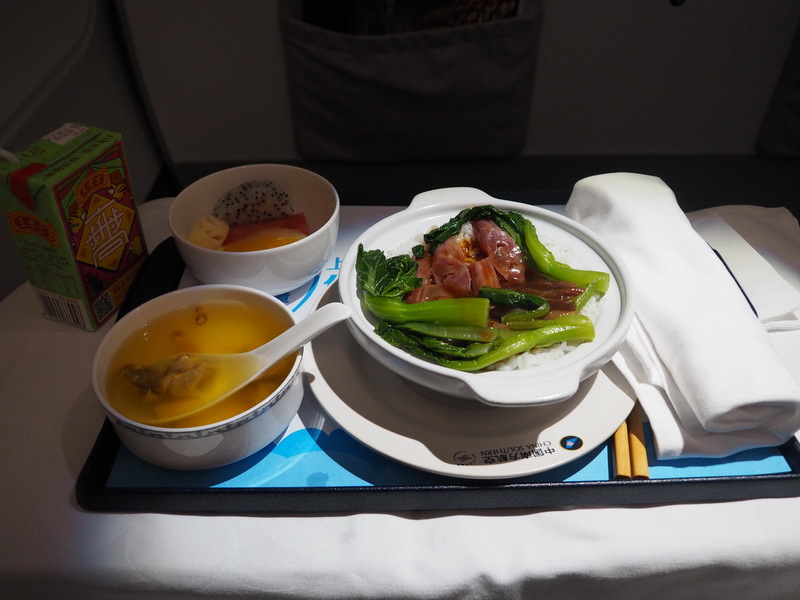 The meal was great, cabin service was attentive, I’ll choose China southern Airlines again. ✅ Trip Verified | Transferring in Changsha from Guangzhou to Frankfurt. I was not told the flight was a connecting one when I bought the ticket from travel agency. I didn't know that my flight would stop at Changsha until I got to Guangzhou. Fortunately ground team helped me to check my luggage to final destination. I had to ask the flight attendant for advice on the transfer after boarding. 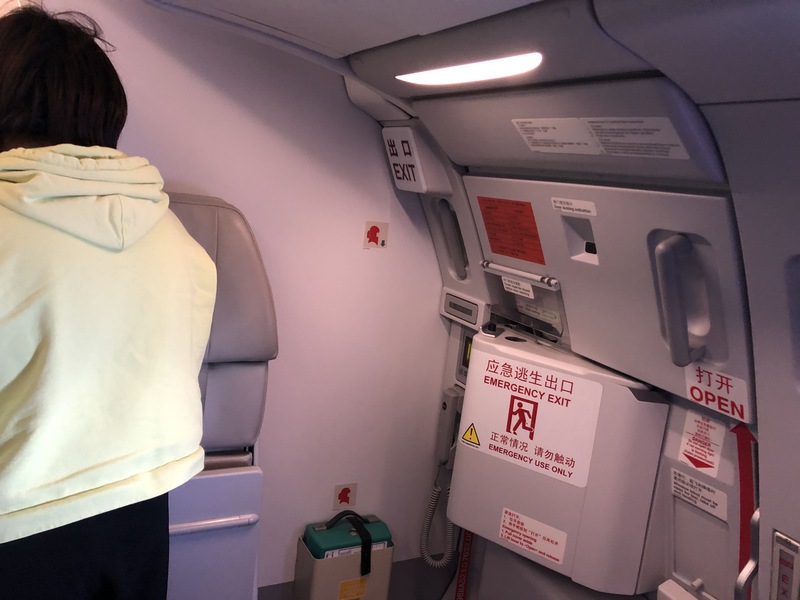 Custom check are relatively simple, corresponding local team lead us to custom in Changsha, but their English were not good as well as their negative attitude to foreigners. I liked the service on this flight, all the stewards were friendly and good at English communication. Night snack were provided on this red-eye flight. The narrow seats were uncomfortable. I'd like to take a direct flight next time. ✅ Trip Verified | Guangzhou to Kunming on 4th April 2019. The flight was delayed by 1 hour. The plane was A319, I sat in seat 1K. The business class has only one row of seats, it gave me a sense of constriction. The lavatory was clean. Cabin crew were friendly and helpful. The meal was inappropriate collocations. Because the main course was delicious and mild flavor, but the antipasto was very spicy. "flight that was pretty good"
✅ Trip Verified | Shanghai to Guangzhou. I fly with China Southern often. This was a domestic flight that was pretty good. Food options are limited. But they left on time which was great. 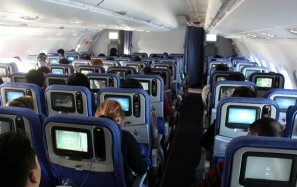 Cabin crews speak limited English but tried their best to provide good service. "it was a nice experience"
✅ Trip Verified | Melbourne to Changsha, via Guangzhou. I got the tickets on a bargain, as they were promoting on their website. The price was amazing and I can also earn full mileage and be able to change date of my second flight without time limit. The transit in Guangzhou was pretty smooth, and baggage was checked through to Changsha. Both of my flights were on the A330 that looked kinda old. Food was ok, they got wine and beer, no whisky and rum. Second flight was short, just got a Baozi and a bottle of water. Cabin crew was nice, attentive and very helpful. Overall, it was a nice experience. Great ticket price if you are looking for saving money. 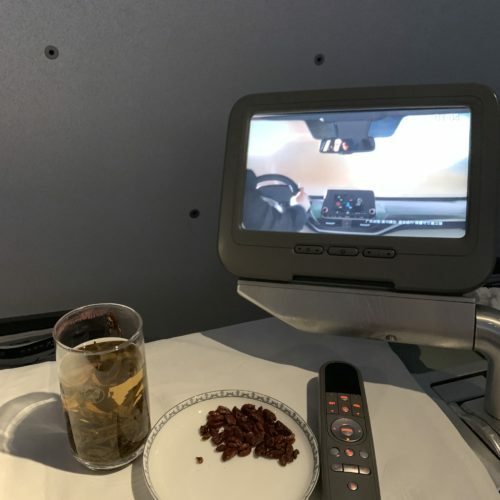 "crew was friendly and helpful"
✅ Trip Verified | The flight from Brisbane to Guangzhou was great. 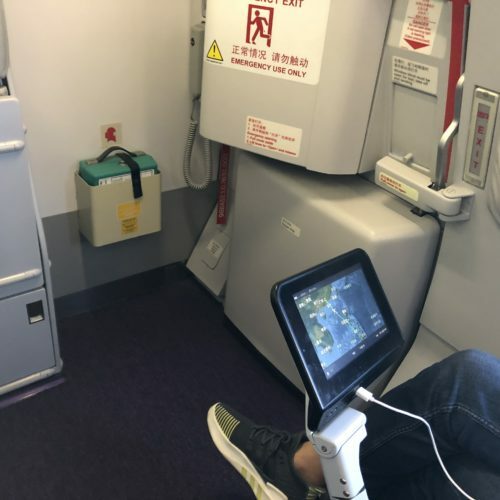 My seat was next to the emergency exit, so there was enough room for my legs. The emergency exit seats are free for the sky pearl silver and gold members, otherwise, it costs around 100 bucks. 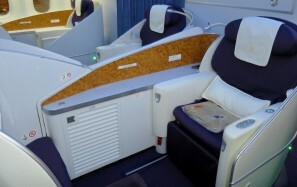 The cabin crew was friendly and helpful and able to provide English service. Two meals of two different courses each time were served, which were okay. 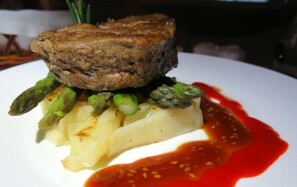 Special dietary requirements could be fulfilled. 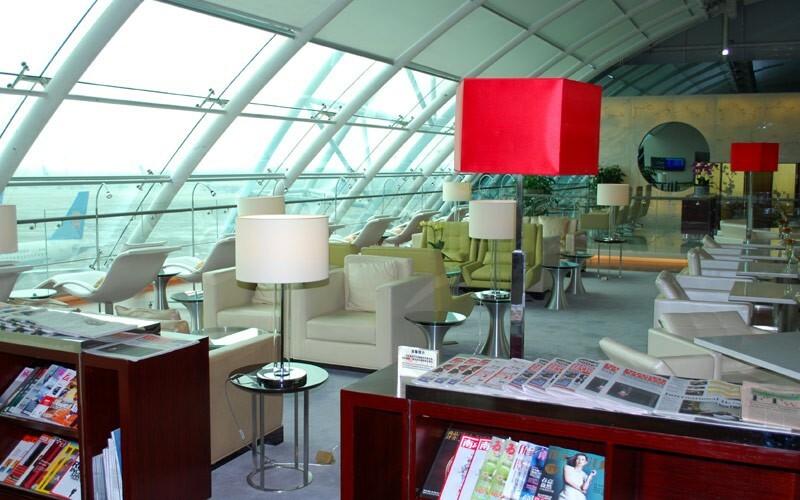 As an elite member (which isn't too hard to gain) of Sky Pearl, there were extra services like offering newspapers and information about the destination city, which was considerate. Unfortunately, the wifi system was not supported for this flight. ✅ Trip Verified | Melbourne to Bangkok, transfer in Guangzhou. 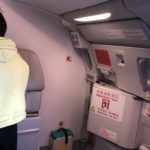 Melbourne to Guangzhou was a redeye long flight, luckily I could lay down during the flight. 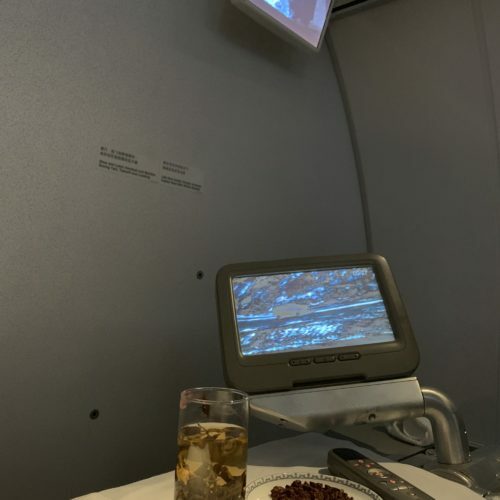 I told the staff not to wake me while I was sleeping, they gave me a small bottle of mineral water and sandwiches before landing, and I did have a comfortable sleep till landing. 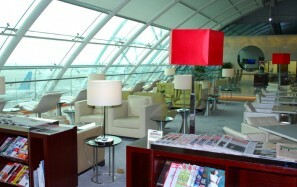 I had breakfast at the lounge in Guangzhou during my transit hour. 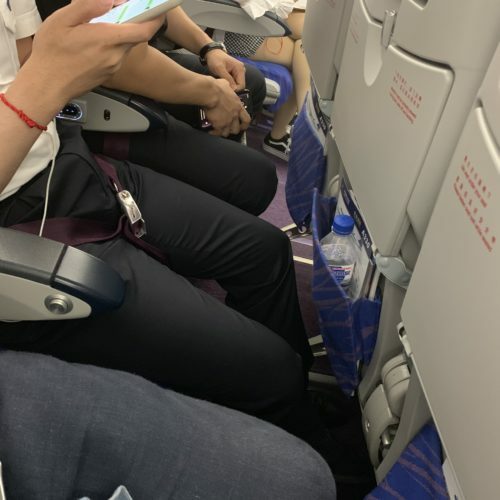 ABoeing 737 was used from Guangzhou to Bangkok, but found that the seats were changed into leather ones. 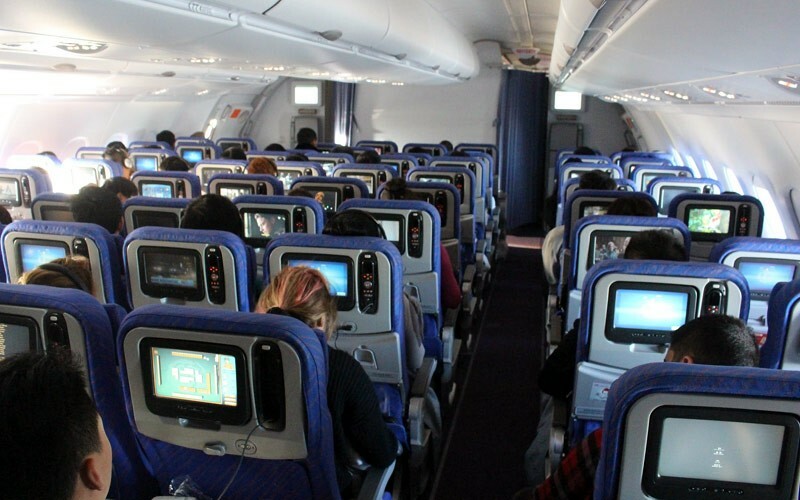 And the inflight entertainment systems were updated. 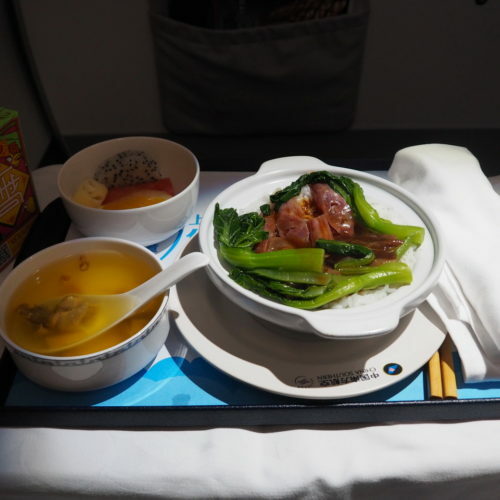 Happy flight experience, I will keep supporting China Southern Airlines. ✅ Trip Verified | Ho Chi Minh City to Guangzhou. Our flight, CZ368 on 28 March was scheduled to take off at 8:00am but after sitting in the plane for 2.5 hours later, we were told to get off the plane due to technical problems. There were no announcements or updates given once we get off the plane. China Southern barely provided any useful information or any staff presence in the next 12 hours. We were receiving conflicting take off time announcements from our emails and from the PA system in the airport. The new take off times went from 2:30pm to 5:30pm then back to 3:30pm, and again back to 5:30pm, and then again to 9:00pm. 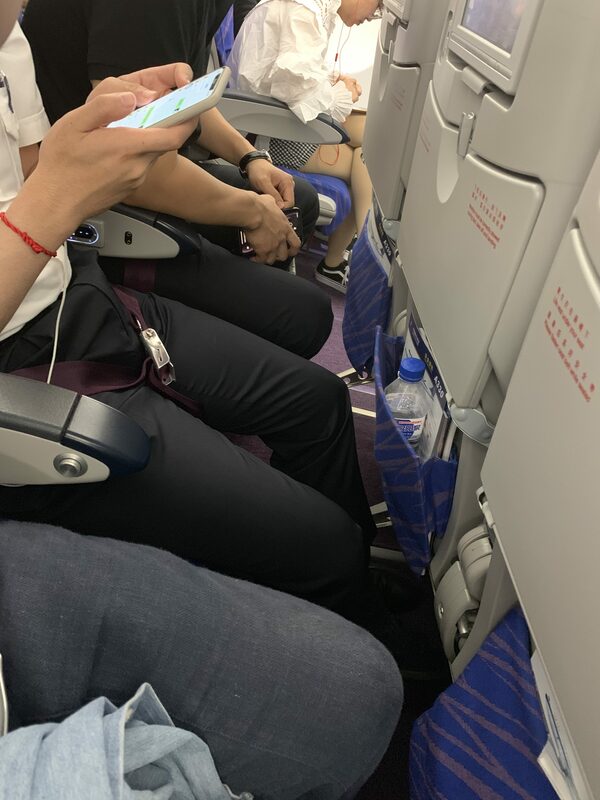 When asked about the 9:00pm take off time, the one China Southern manager who was really hard to find asked us what we meant about the new take off time, who was sending us those emails, and told us not to trust those emails. He assured us that the flight was indeed taking off on-time at 5:30pm, promised their ground staff will make an announcement at 5:00pm and be available to assist the passengers. At 5:00pm not a single staff showed up, 5:30pm rolled around and still no updates, finally at 5:40pm they made a PA announcement (still no staff) saying the new flight time is now 9:00pm. We ended up calling the entire work trip off as we were only going to spend 2 days in China and had already wasted a full day at the airport. China Southern staff promised a refund, but it's been 5 days since I've submitted a request for refund on their website and I have yet to hear back from them (their website said they would respond to all requests within 24 hours). The way they handled the delay was abysmal.